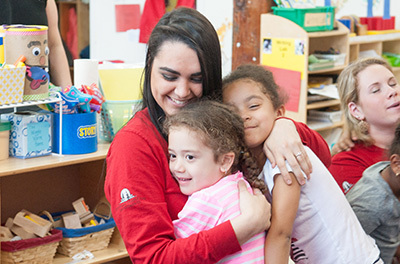 At Jumpstart we know our work can have an important impact in our communities. 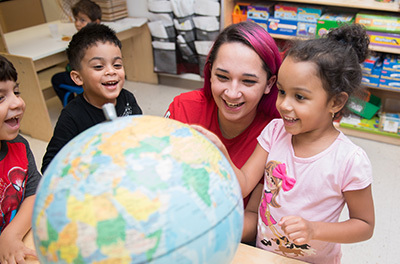 We share a passion for quality early childhood education and believe in the power of childhood literacy. 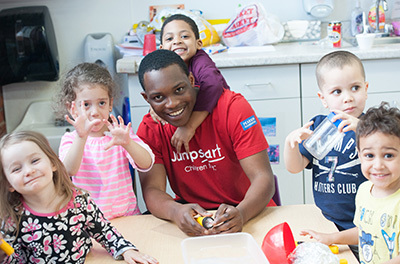 Jumpstart is committed to hiring smart, determined and creative individuals who are inspired by our mission and passionate about making a difference in children’s lives. 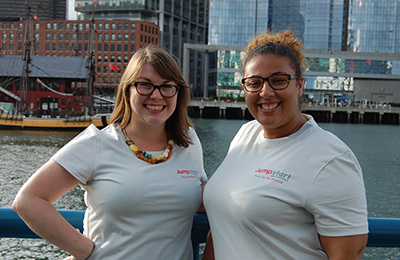 As a member of the Jumpstart team, you will be surrounded by other fierce advocates of early education and who thrive in a fast-paced, results-oriented environment. If you want to join our work and put Children First, we encourage you to apply for one of our open positions today. Jumpstart is an Employer of National Service and is a proud member of the AmeriCorps national service network. Jumpstart provides a full range of competitive benefits to support employee health, work-life balance and retirement. Learn more about our comprehensive benefits package.